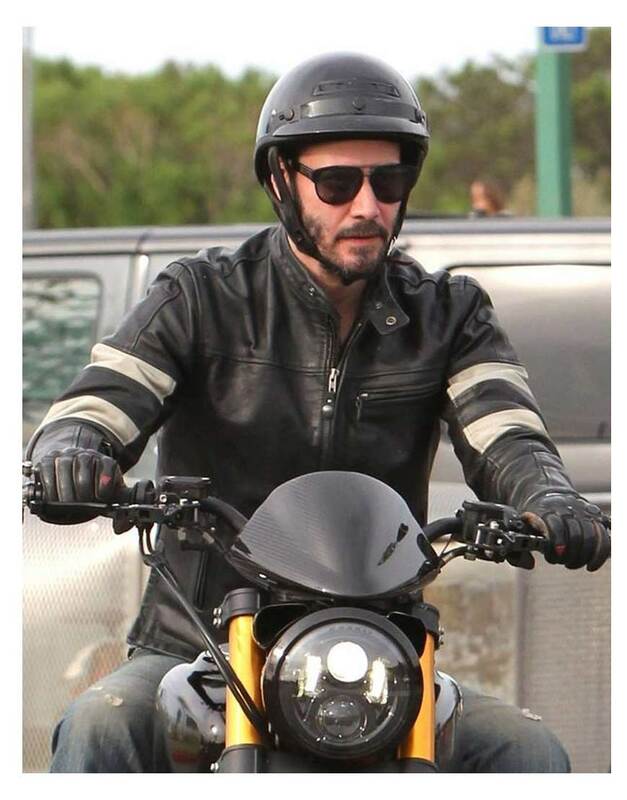 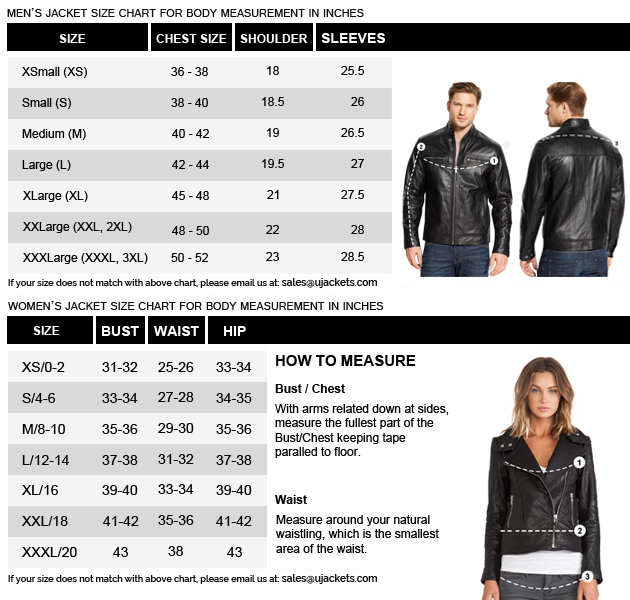 The second volume of the movie in which Keanu Reeves has depicted with stylish interpretation of Moto attributes as John Wick Biker Jacket seems to be the case of attraction. 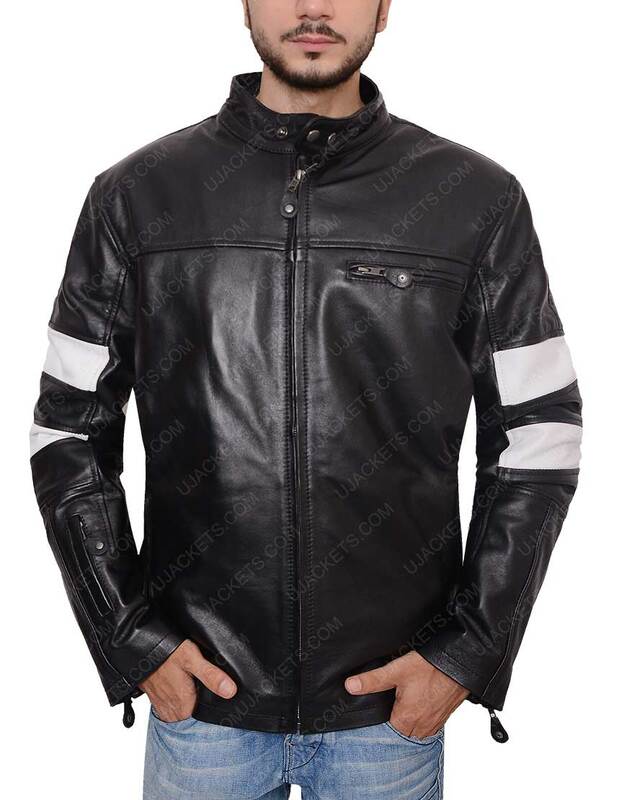 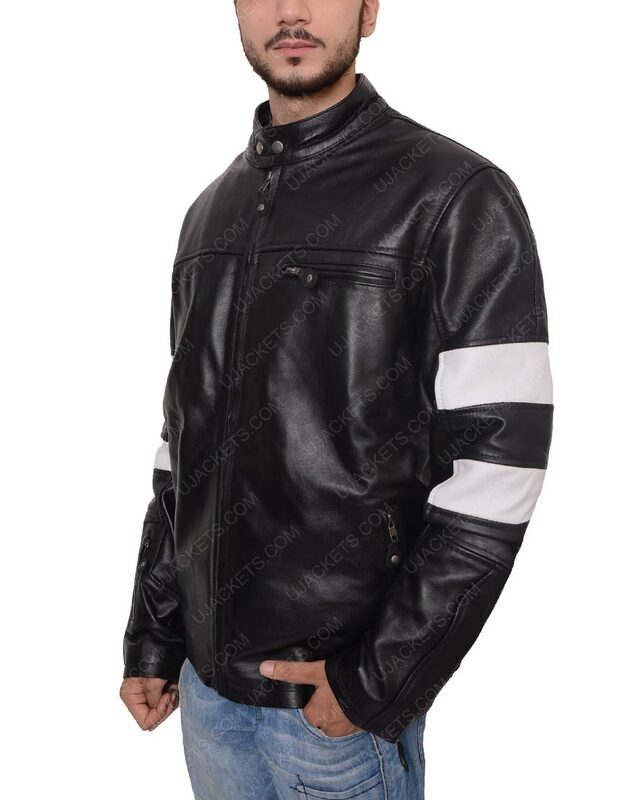 This appraisal has been noticed by the fans and now they are demanding to be outfitted with this Motorcycle outerwear. 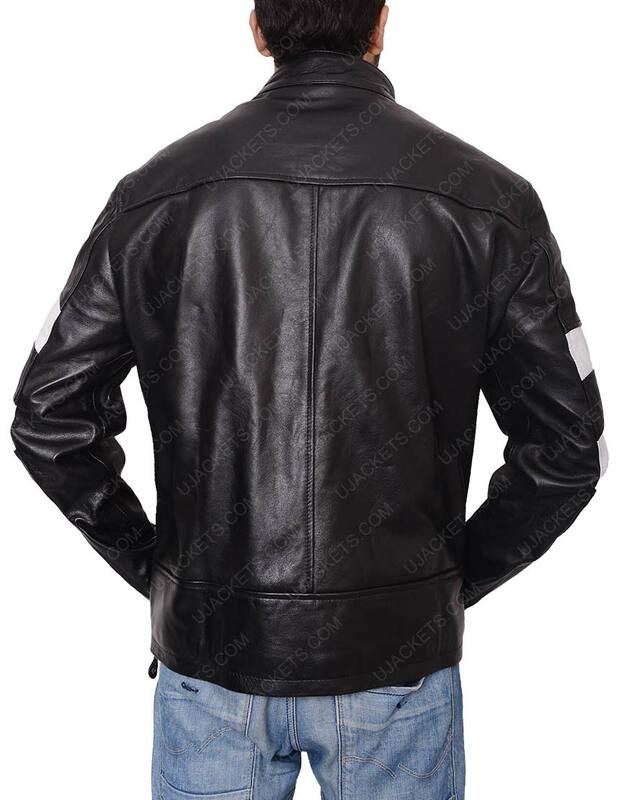 The main role-play has shed his mercy on the outfit that embraces genuine leather or faux leather crafting in black color. 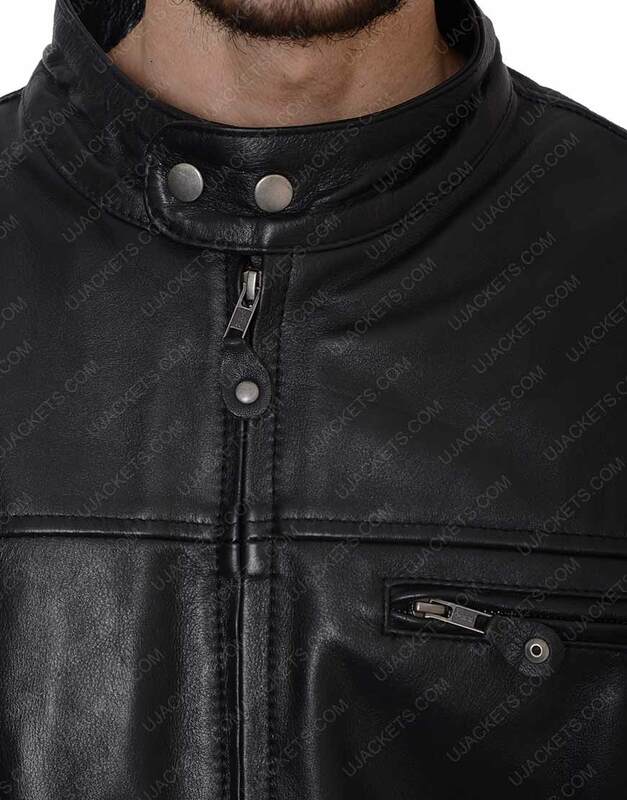 John Wick 2 Keanu Reeves Jacket contributes inner viscose lining and zipper chest pockets over the edge of snap strap collar while grey ring strips on both sleeves with all concluding features are zippered frontage and cuffs adorn with full length sleeves.